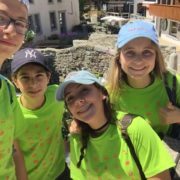 We are quickly approaching the summer months, during which I – and many others here at International Language Camps – will witness camps in action, and have the pleasure of hearing/reading feedback from a lot of parents and campers. 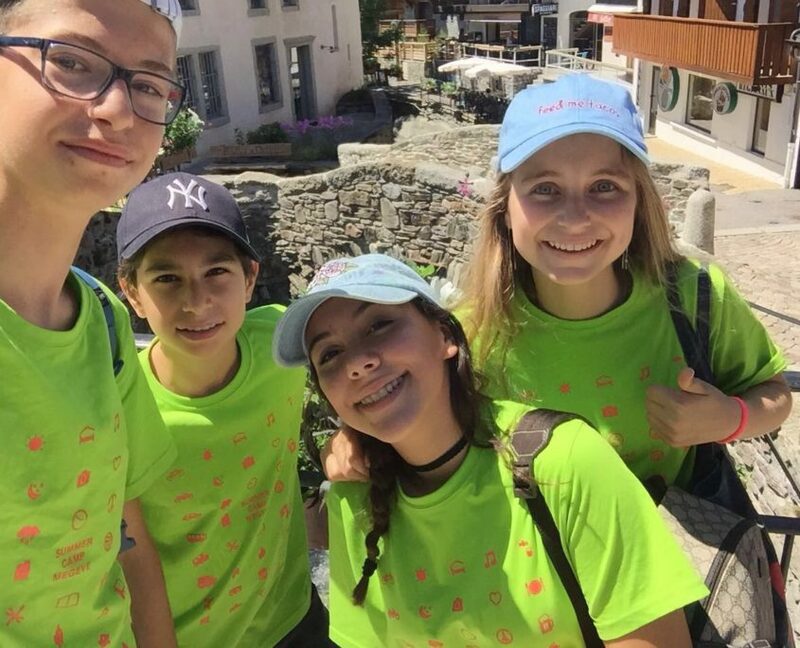 And while it’s always amazing to see just how many students are having a great time with their camp experiences, it’s the benefits and the outcomes; the stories of positive impact that really stand out. While that is a lot of young minds absorbing the benefits of their CAMP experiences, that’s even more parents witnessing growth and development in their children. Thus, there is plenty of feedback to draw from and report on, from one summer alone. So, I put this together because it’s important that parents understand everything camp has to offer. 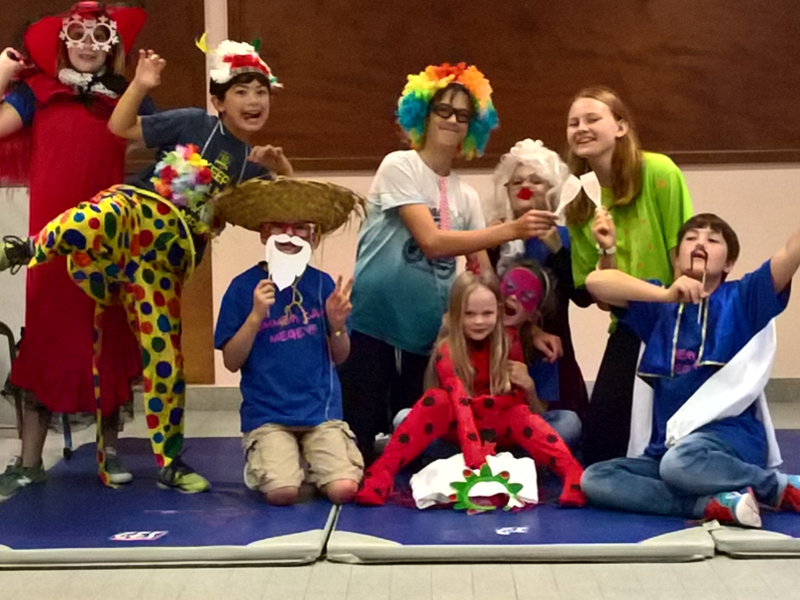 Many ask, « what is summer camp like? » and while the answers out there are good, there is another layer to consider. I’ve heard from friends and family that the decision to send kids to a summer program really comes down to whether or not they can fit camp into their busy schedules, or, if there is a week or two during the summer where they’ll need daycare. 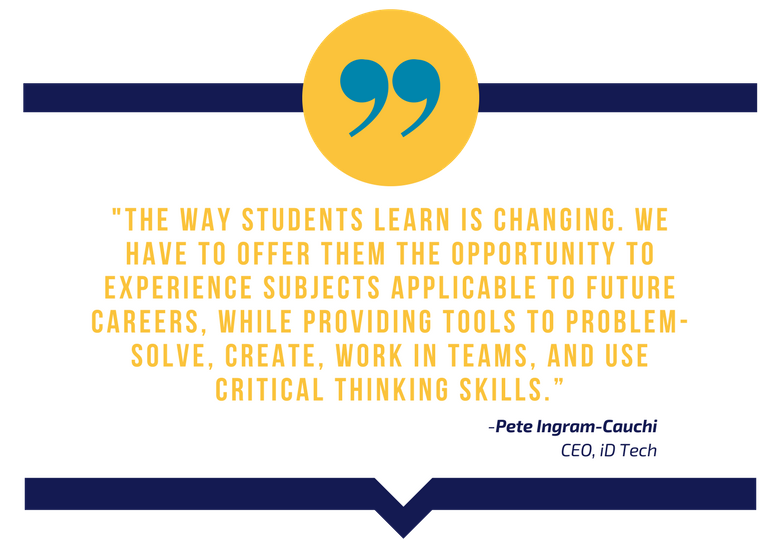 Similarly, the thought that camp can actually be a learning or growth experience doesn’t factor into the equation as much as it should. That said, I get it. If you have kids, you might think sending them to camp with other kids to play, have fun, learn, interact, etc. isn’t much different from a school experience, right? Thus, any benefits from camp could probably be attained from school, so why bother? Well, truth be told, there are many benefits exclusive to the summer camp experience. Summer camp is important because it offers a structured opportunity for children to grow. Kids go from home to school to extracurriculars, with each environment contributing to their development. Summer camp, then, is another unique venue for growth, allowing kids to become independent and self-confident, while socializing and making new friends, and even learning new skills. There aren’t many schools that offer video game design for kids, archery, or entrepreneurship. But, there are a number of camps that specialize in these activities (up to 14,000 camps in the US actually, as estimated by the American Camp Association). So if your child has an interest in anything outside of the core school subjects or sports, where do they go to learn or gain experience? There might be a few after-school options like a robotics club, etc., but even then, you’re adding one more thing onto the plate of a student who already has homework and other commitments to juggle. So, camp is one very good, distraction-free option, and allows for a time for kids to kick the tires on a new interest. From there, you never know what that interest might turn into…. That is such a great point and something I’ve experienced personally, both through making changes in myself and witnessing changes through peers. Summer camp really can change lives. We’ve all been shaped by our environments in one way or another, but when that shaping forms someone into a permanent, ill-fitting configuration, it’s difficult for them to « break out » unless they get out. Camp allows kids to get out…and into an environment filled with others who see what is in front of them, rather than what they’ve been trained to see through years of false reinforcement. Download our brochure to learn about getting your child started in a summer program. 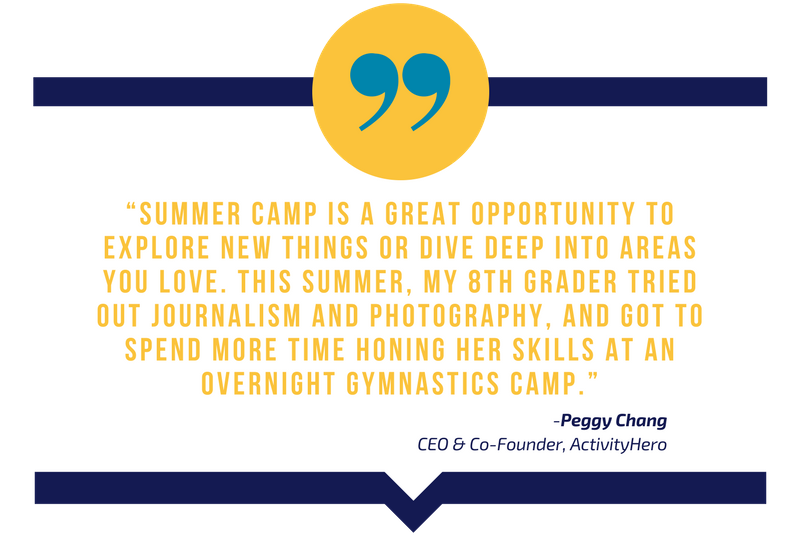 Even if your school does offer « different » activities, summer camp allows for a deeper dive. 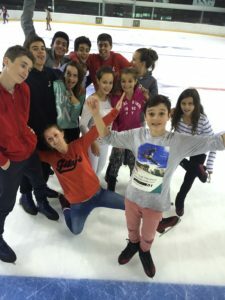 Plus, kids and teens are able to really get out of their comfort zone to take some risks with their skills, without the looming fear of failure and resulting repercussions. Also, it’s not only a week engrossed in one particular sport, or subject, but it’s jumping into an activity with other kids serious enough about it to attend camp (just like your child). I’ve heard it a million times from campers: “I’m in my element” or, “I’ve found my people!” Students who interact with like-minded peers are able to easily build friendships (potential lifelong friendships) rooted in similar interests. These relationships can lead to even more, as students are essentially networking, and have names to call on when it comes to doing a side project, finding an internship, or even starting a new businesses with the friend they met at Language summer camp, or wherever. We are all familiar with summer learning loss, summer brain drain, the slide, or whatever you want to call it. Many of us probably also feel that kids don’t get enough physical activity during the summer months as well. 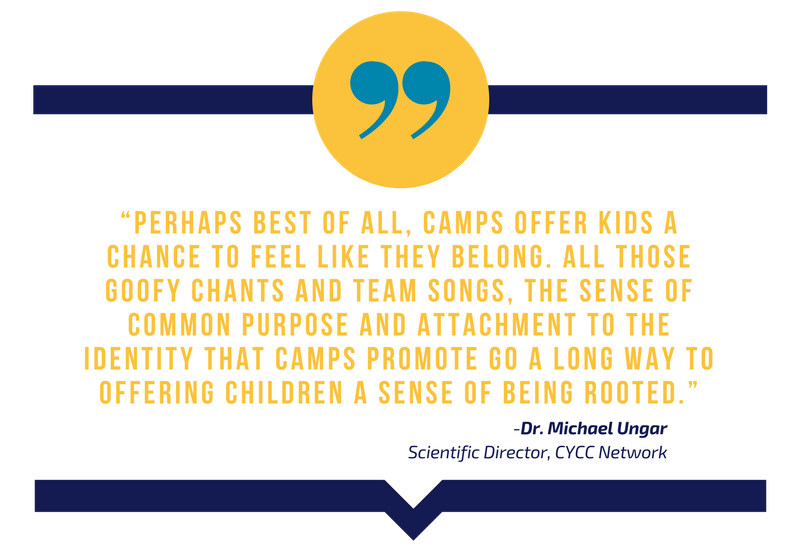 Camp can get kids going, both mentally and physically. Have a child who loves video games? Who doesn’t? Camp will allow kids to get off of couches and into courses that teach them how to make games instead of simply playing. Camp will also allow for physical activity no matter their camp of choice. Even if you think your kids are independent, nothing brings out and tests that independence more than giving them time away from you, on their own. Without mom or dad around, who is going to make your child’s decisions? Who is going to tell them to brush their teeth? Make the bed? At camp, they themselves are. Camp allows for a chance for children to truly understand the thought that goes into making a good decision, and will discover even more about themselves in the process. Not to mention (ear muffs for those parents who think they should be the only source of guidance for their kids), children can also lean on peers for support, if they do need additional help. There are a number of other life skills kids and teens can establish at camp, too. With activity and growth comes success or failure. Whether it is Climbing or Rafting, each activity comes with its own set of mini milestones and tests. Some of these activities might be brand new to your child, while others could be extensions of what they already know. Maybe they’ve never played tennis before, or perhaps they’ve played tennis but have never attempted an overhand serve. By getting out on the court and learning to play tennis, or even putting together some form of an overhand serve, an increase in confidence will result. From there, your student leaves camp with internal support strong enough to compel them to try out for the school tennis team…and then who knows what they will become. Technically a skill, I could have put this bit on creativity in the above section. But, it’s important enough to stand on its own. Creativity can’t be stifled at camp because students don’t have to worry about getting a failing grade, as mentioned above. It is only when kids are free of such restriction that their creativity can flourish. This is a culmination of many of the above benefits. New friendships, confidence, independence, sense of belonging. All of these things contribute to the development of your child as they make strides from being a kid to a strong, considerate, competent adult. And let’s not forget, time away from home helps kids appreciate home, their parents, their belongings, a meal cooked by mom or dad, and everything else they don’t have at camp. Unfortunately, the appreciation doesn’t last long in most kids, and might take more than a week away for them to truly appreciate all that’s given to them on a daily basis. But, appreciation definitely takes shape at camp. I put this last for a reason. Not because it isn’t important, but because I want to solidify the idea that there are many factors that go into the decision to send your child to camp, and it shouldn’t hinge solely on whether or not they need to be entertained for a week, month, etc. Summer camp is many things. If you regularly send your kids to camp, now you have a few new benefits to look out for, and harvest in your children. If you send your son or daughter to camp to have fun, that is great! But also try and prep them beforehand to ensure they maximize their ability to attain the benefits above. And last, if you haven’t yet sent your child to camp, and you’re wondering what summer camp does for kids, I hope this helps in your future planning. Next step? Just think about camp differently.